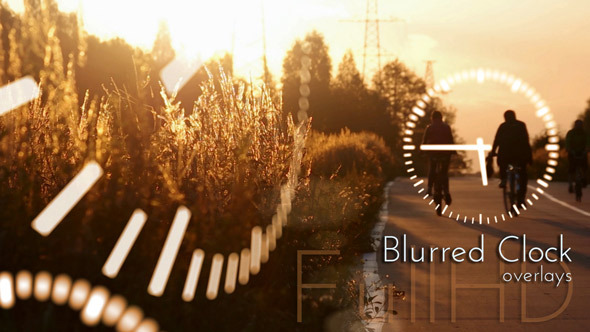 Blurred Clock Overlays FullHD Background. 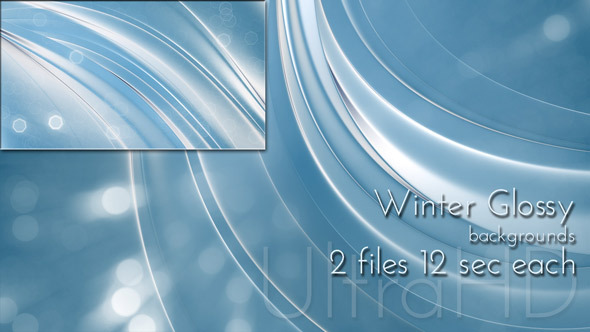 Overlays in white, blue and gold tones. 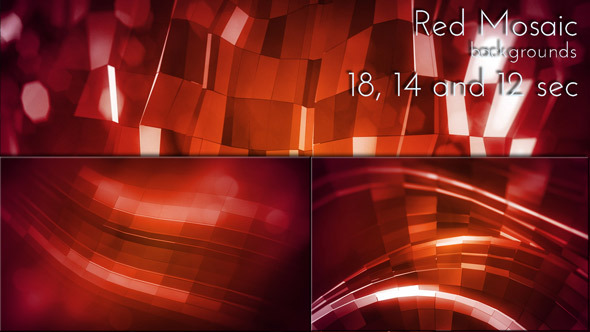 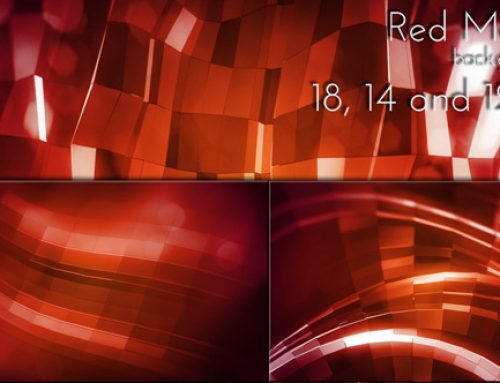 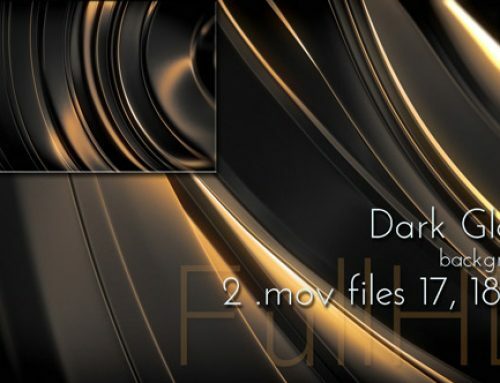 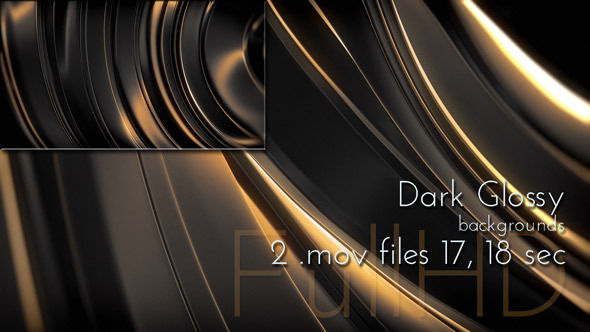 Included: 18 files FullHD (1920×1080) mov. 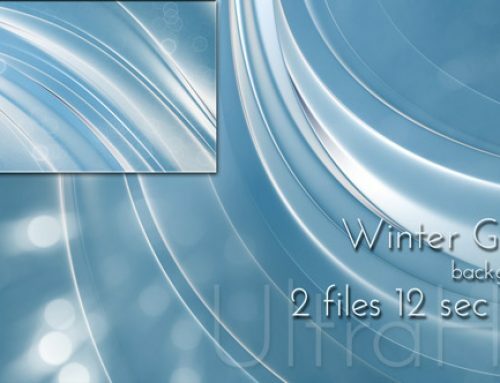 MJpeg 7, 10, 8, 7, 8 and 13 second files. 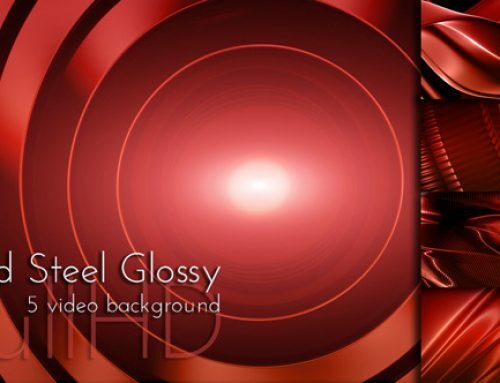 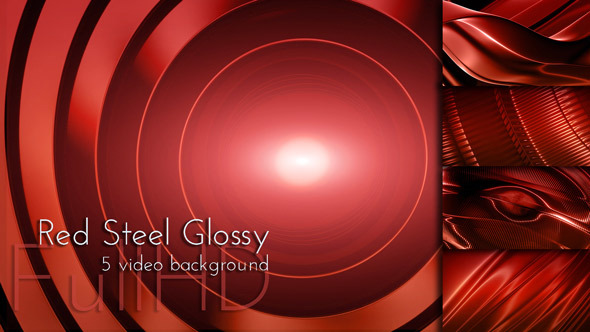 Videoart for presentations, concerts, musical shows, events and for advertising.